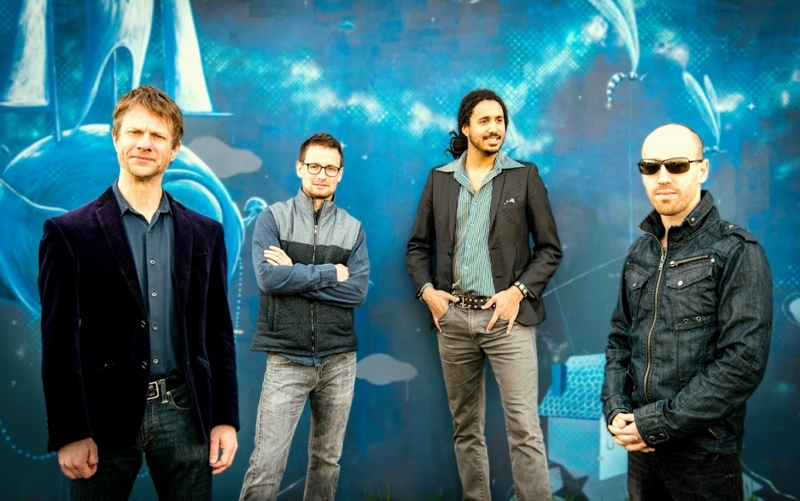 A couple months ago, the Secret Sea dominated and won a round of the Deli Portland's Artist of the Month poll. We're now pleased to share the Secret Sea's newest single "Army Of Souls" and the release show in support of it, which happens to be kicking off his month long foray along the West Coast and beyond. Relocating to Portland from Tel Aviv, Amit Erez, the Secret Sea's main vein, throws himself deeply into his songwriting with an uninhibited beatific expression. 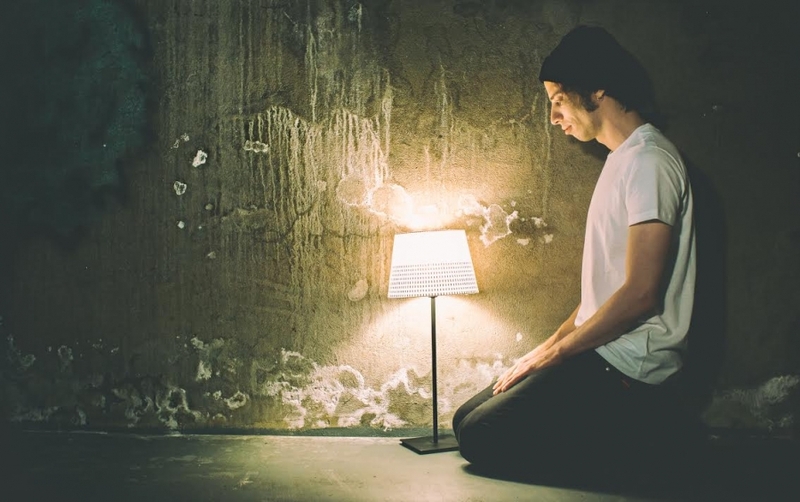 Each track finds the listener more closely connecting with Erez as an artist on an emotional level and "Army Of Souls" is no different. First premiering on Next Northwest this last Thursday, "Army Of Souls" is yet another song showcasing Erez's ability to delicately tug at your internal strings with an Elliot Smith-ian sort of mastery. A single release show for "Army Of Souls" will be TONIGHT at the Turn! Turn! Turn! 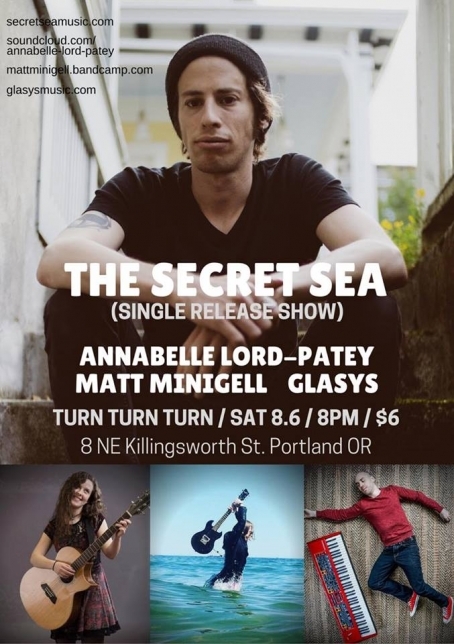 along with two Boston artists, Annabelle Lord-Patey and Matt Minigell, and fellow Portland solo artist GLASYS, who also provided keyboards on the Secret Sea's track. Peep the Secret Sea's tour dates while you listen to "Army Of Souls" below.